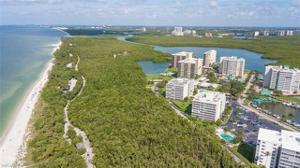 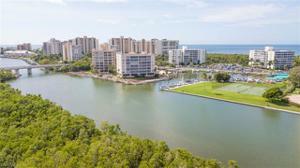 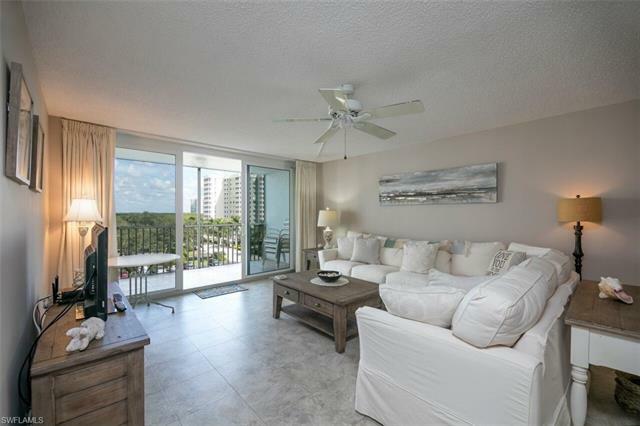 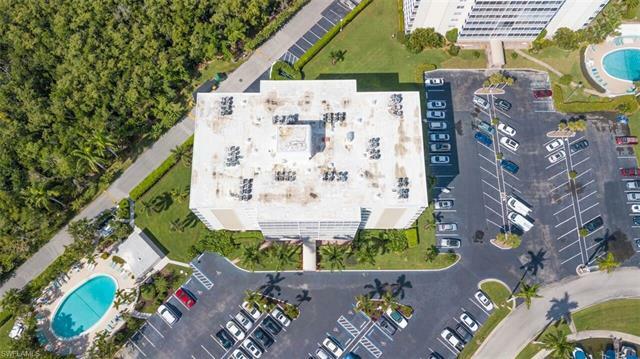 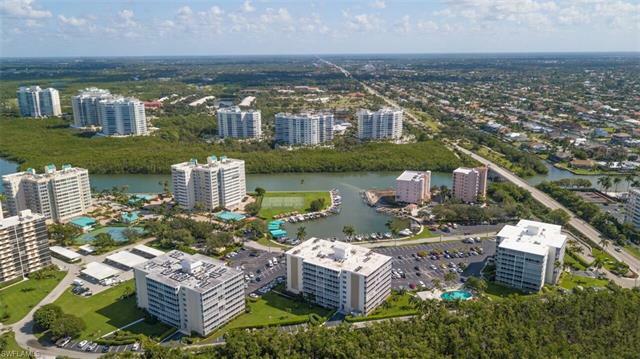 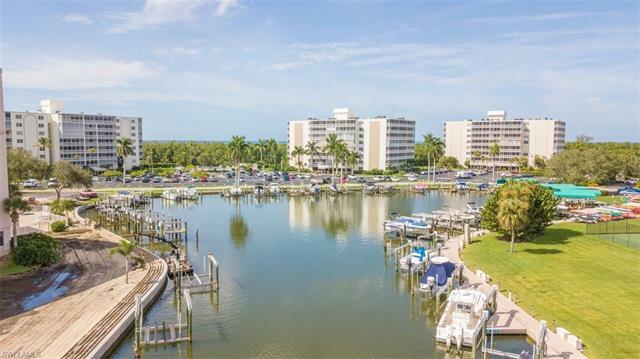 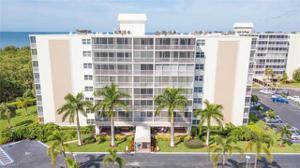 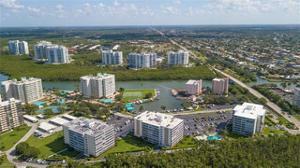 FOR 3D VIRTUAL WALKTHROUGH, CLICK HERE: https://my.matterport.com/show/?m=2BzbqByrKjg Just steps from Vanderbilt Beach, Delnor Wiggins State Park, and minutes from fabulous shopping and restaurants, residences in Vanderbilt Tower offer great views of the bay, marina, and Gulf of Mexico, a beautiful community pool and so much more! 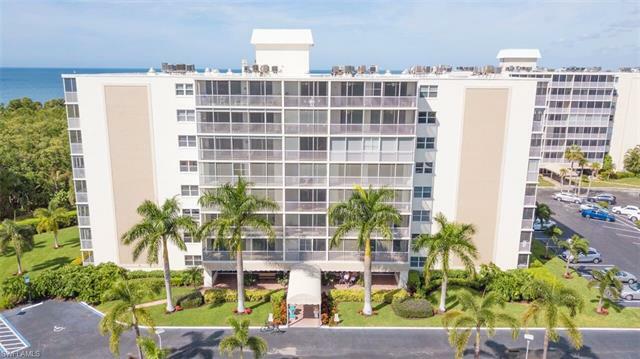 Vanderbilt Towers is a well-maintained community with many amenities, immediately adjacent to the protected environment of Delnor Wiggins State Park, and some of the most pristine stretch of beaches in the world. 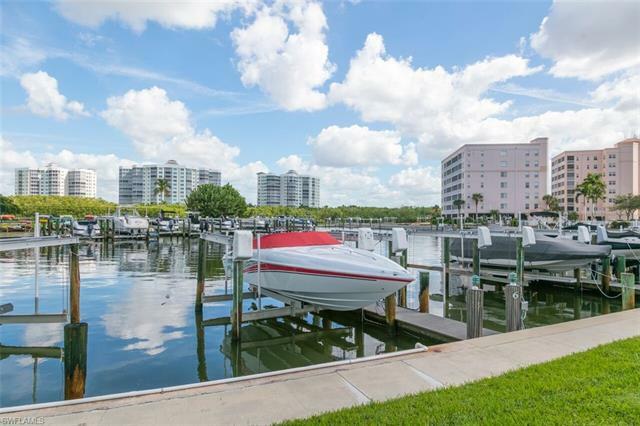 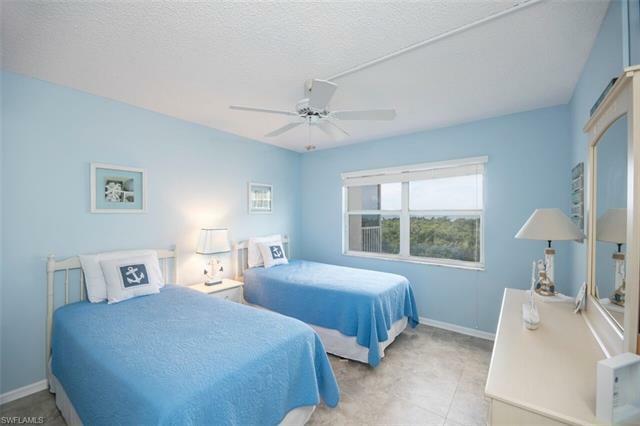 This oceanfront community is your perfect retreat right on the water. 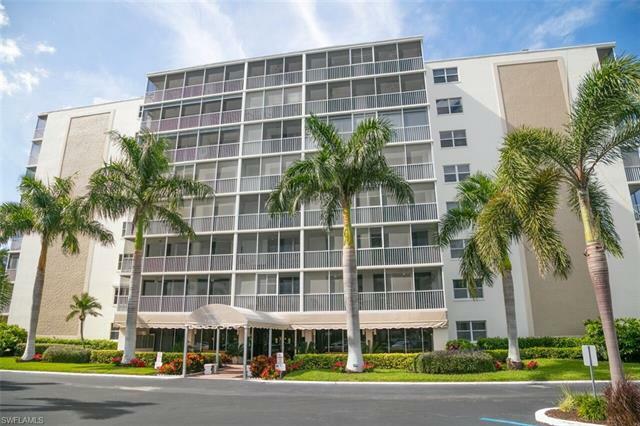 Take the community elevator up to your next home away from home. 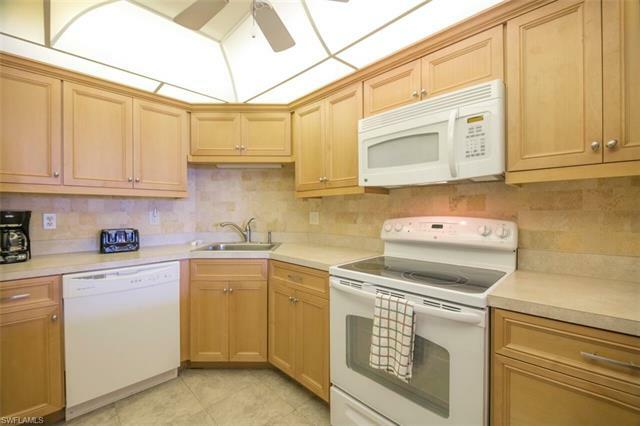 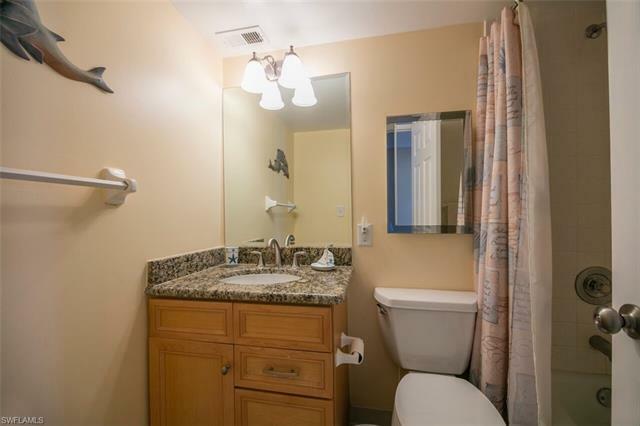 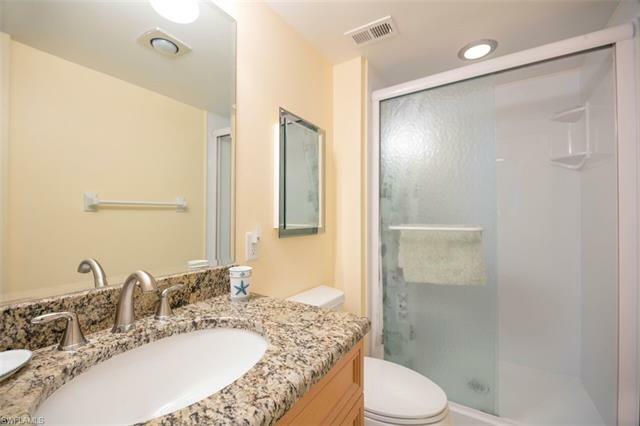 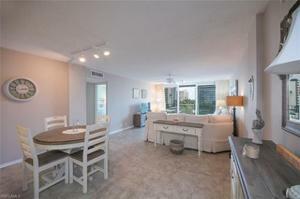 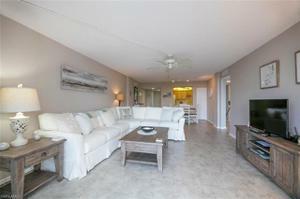 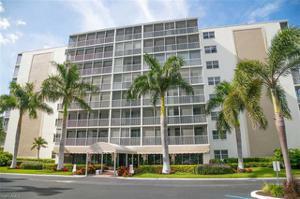 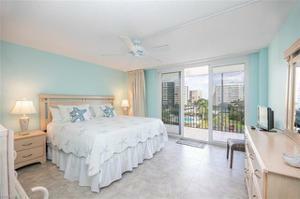 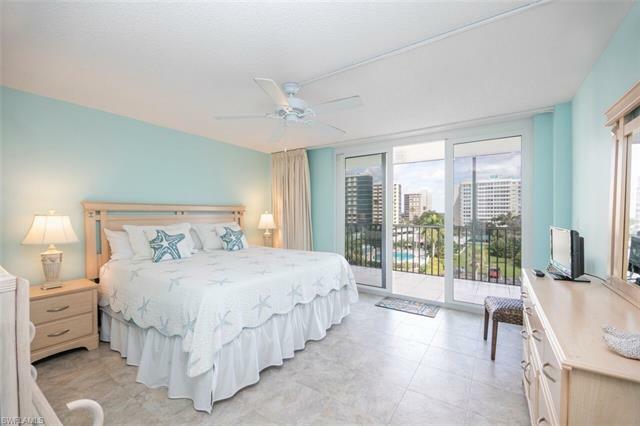 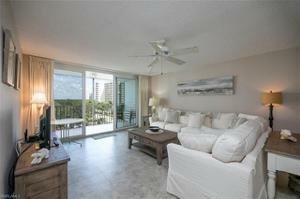 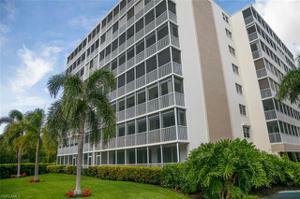 This immaculate condominium offers 2 bedrooms and 2 full bathrooms, and is fully furnished. The spacious master bedroom offers a king size bed and walk in closet, and the guest bedroom includes 2 twin beds. 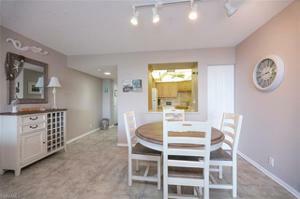 Comfortable seating in the living area is opened to the dining area and kitchen. 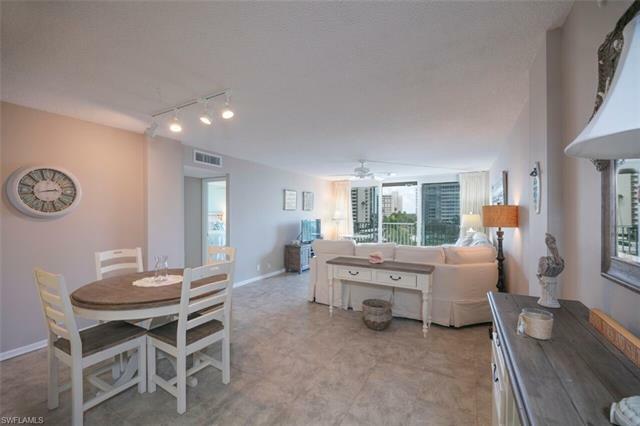 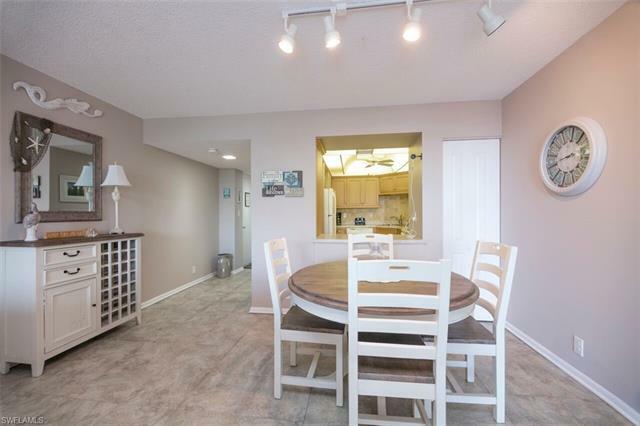 Dining table seats 4 people, and the entire living space overlooks the screen enclosed lanai which has great views of both the lagoon and the Gulf, perfect for relaxing and taking in the beauty of Naples, Florida.